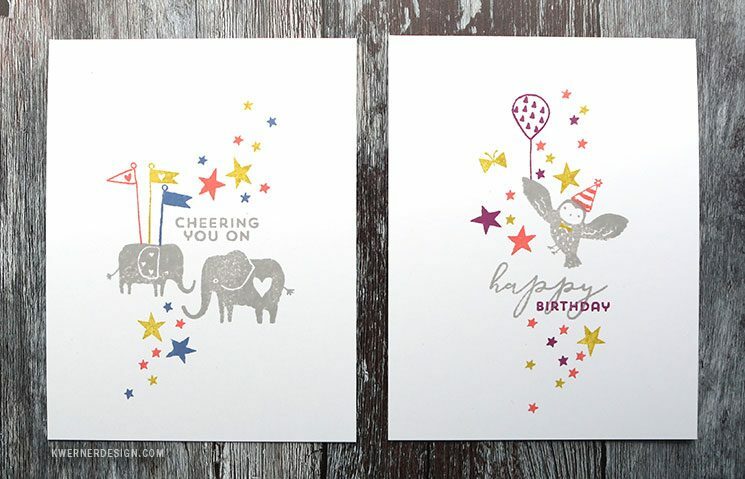 I used one stamp set for both cards, Playful Animal Friends 1 from Pinkfresh Studio. 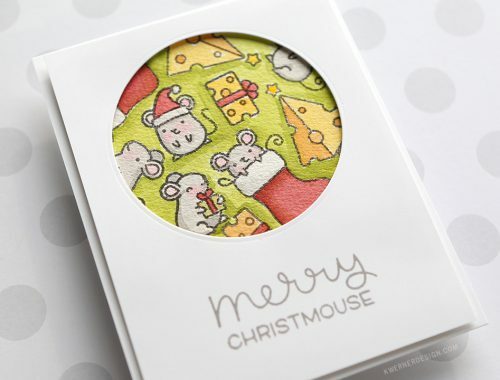 I’ve had this stamp set in my stash for ages just waiting for a good chance to use them! 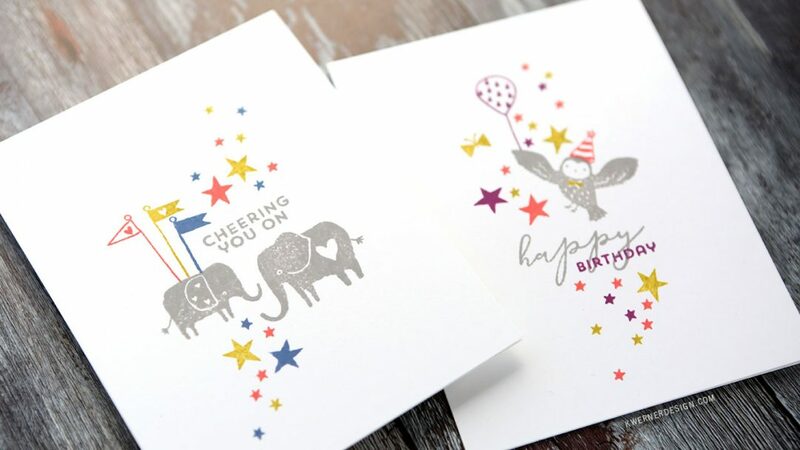 I decided to create clean and simple cards using a few of the critters and Distress Oxide inks. NOTE: I do not stamp more solid stamps like this with original Distress Ink (the results aren’t as good–I reserve original Distress Ink for techniques). 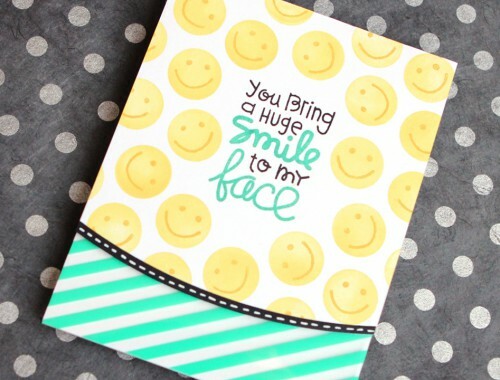 However, Distress Oxide Ink is wonderful for direct stamping! I hope you all enjoy the card! Thanks for stopping by today!